I’m incredibly jazzed to bring you Dear Hancock’s sneak peek, as it features three distinctive products that they are well known for: great calendars, modern nail wraps and BUNNIES! 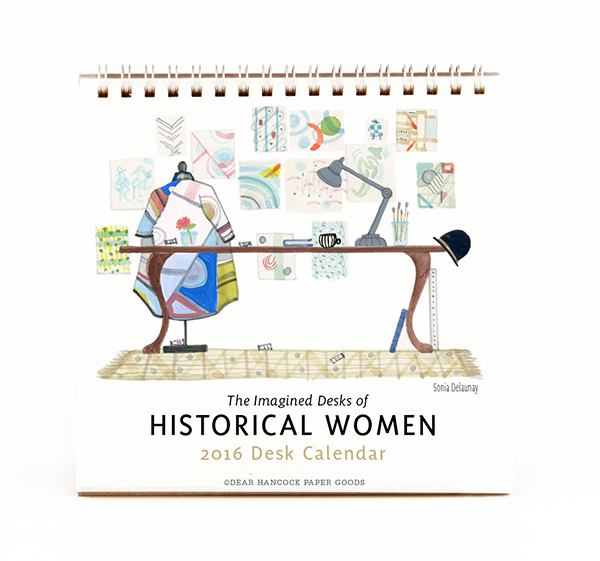 Dear Hancock’s desk calendar’s sell out each year and I’m certain that the 2016 updated version of “The Imagined Desks of Historical Women” will be no exception. They have added some new desks to this version, including Ray Eames, Betsy Ross and Louisa May Alcott. 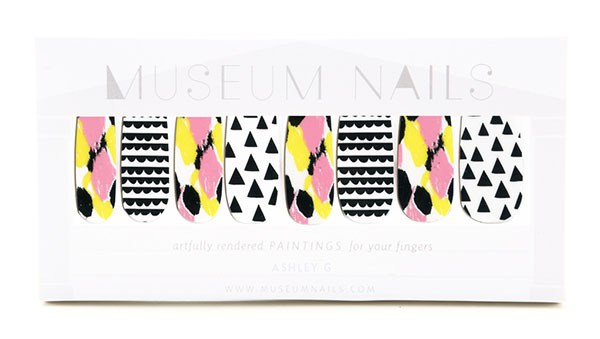 The newest Museum Nails collaboration is such a beauty, designed by Ashley Goldberg (yay PDX designers! ), I cannot wait for these to grace my fingertips — perfect spring palette! 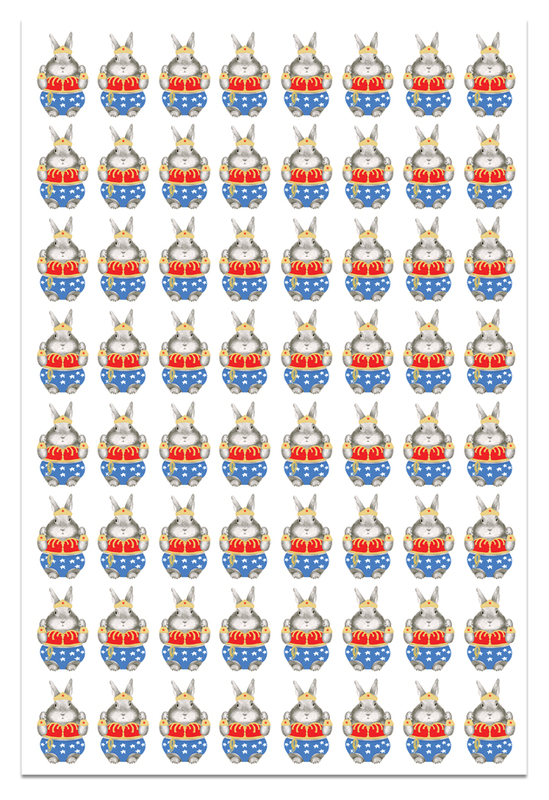 And last, but most certainly not least, Dear Hancock’s bunny cards have taken on a bit of a cult following, you can now deck your gifts out in either “Wonder Bunny” (shown above) or “Bunny with Maracas” wrap, yippeee! Ogle these and more in Booth No. 2052.